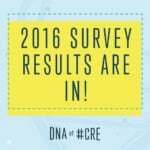 Our 2016 DNA of #CRE survey is now open! 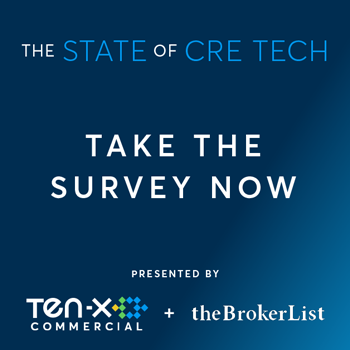 We’ve partnered with theBrokerList for our second annual survey to gain complete intel on marketing, deal trends and priorities among brokers in the CRE industry. Biggest stimulus for winning business. Last year, survey respondents confirmed that even as technology becomes more prevalent in the industry, relationships are still the number one stimulus for generating business, followed by personal reputation. Will that change this year? Most challenging aspects of marketing listings. 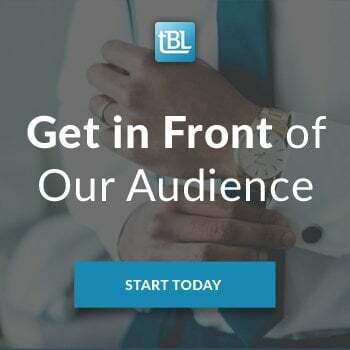 We found that the biggest challenges brokerages face in marketing listings is maximizing exposure, followed by gathering accurate property data and the quality of marketing materials. Regularly used CRE technology. 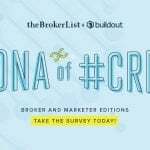 Last year, 34 percent of brokers used CoStar most frequently to find data, and 32 percent used LinkedIn more than any other network for social media marketing. 27 percent used technology primarily to find and list spaces. 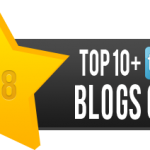 Most popular types of properties to lease and sell. 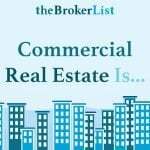 Retail and office properties tied at 26 percent as the highest number of sold/leased properties by brokerages surveyed last year. Industrial properties were close behind at 24 percent. 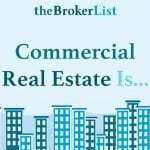 Ultimately, three quarters of the brokerages’ surveyed revenue came from retail, office and industrial properties. 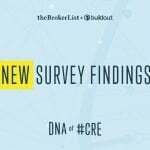 The survey takes just a few minutes to complete, and the data will provide a benchmark to see how you stack up against other brokers across the country. 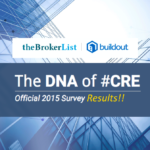 Take the 2016 survey here and view the results of last year’s DNA of #CRE survey here. Greg Bedell’s CCIM JourneyAre You Receiving My Newsletter?